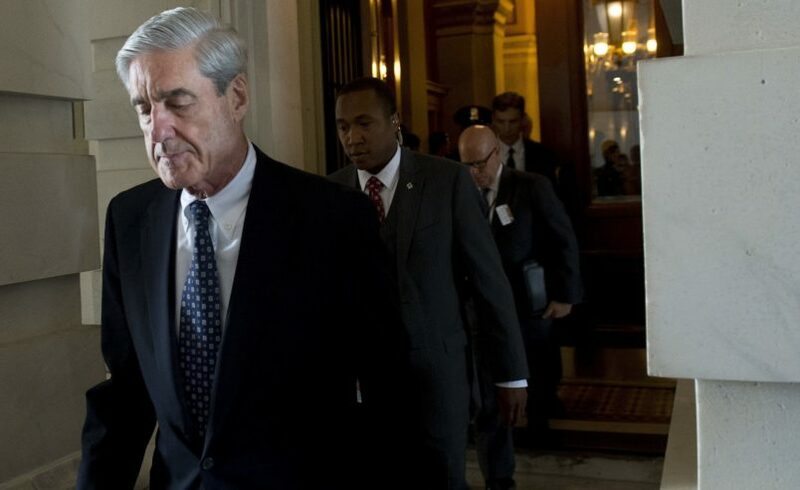 Special counsel Robert Mueller sent questions to President Donald Trump recently, around the same time that Trump published angry tweets on Saturday aimed at Mueller and the Russia probe, according to the New York Times. Mueller’s team sent the questions as a preliminary step in negotiations for an interview with the President, and the special counsel’s office would ask Trump questions in the interview, according to the New York Times. Mueller’s team and Trump’s attorneys are looking to set the specifics of the interview within the next few weeks, according to Axios. In negotiations with Trump’s lawyers, Mueller has focused on post-election activity, including the firings of James Comey and Michael Flynn, per Axios.